We live in a toxic world and are surrounded by hormone-disrupting and cancer causing chemicals. The truth is that we can’t fully avoid them, however we need to educate ourselves on the biggest offenders and try our best to avoid them. The list of all offenders would be far too long for this type of article. I list here only 20 of the most common offenders: 10 Environmental Toxins and 10 Food Additives. Phthalates. Phthalates are used to make plastics like polyvinyl chloride (PVC) more flexible. They are one of the most prevalent endocrine disruptors. They are found in everything from processed food packaging to detergents, toys and beauty products like nail polish, hair spray, shampoo, deodorants etc. Exposure to phthalates can lead to fetus malformations, reduced sperm counts etc. BPA (Bisphenol A). BPA is used to make certain kinds of plastics, and can also be found in thermal paper, canned goods, toys, in fact – everywhere. Environmental Working Group (EWG) detected BPA in the umbilical cord blood of 90 percent of newborn infants tested — along with more than 230 other chemicals. Some companies are simply replacing the offending BPA with another less known but equally toxic chemical called Bisphenol-S (BPS). Metalloestrogens. Metalloestrogens are cancer-causing estrogen-mimicking compounds. Lead, mercury, copper, aluminium, cobalt, chromium, nickel etc. are some of them. These metals are added to consumer products like deodorants, vaccines!, etc. Bovine growth hormones (rBGH). BGH’s, generally found in commercial dairy, have been associated with premature puberty. This highly toxic chemicals is found everywhere and can increase hormonal levels, impair immune system, cause liver damage etc. Majority of our exposure comes from eating animal products. Fluoride. Fluoride is added to some public water supplies and toothpaste. Fluoride is associated with lower levels of melatonin and earlier onset of puberty. PFC. Perfluorinated chemicals are dangerous substances that are found in the nonstick pans. Organophosphates. Organophosphates are found in pesticides and can cause neurotoxic effects. Glycol ethers. Glycol ethers like 2-butoxyethanol (EGBE) and methoxydiglycol (DEGME) are typically found in paint. Nonylphenol ethoxylates (NPEs). 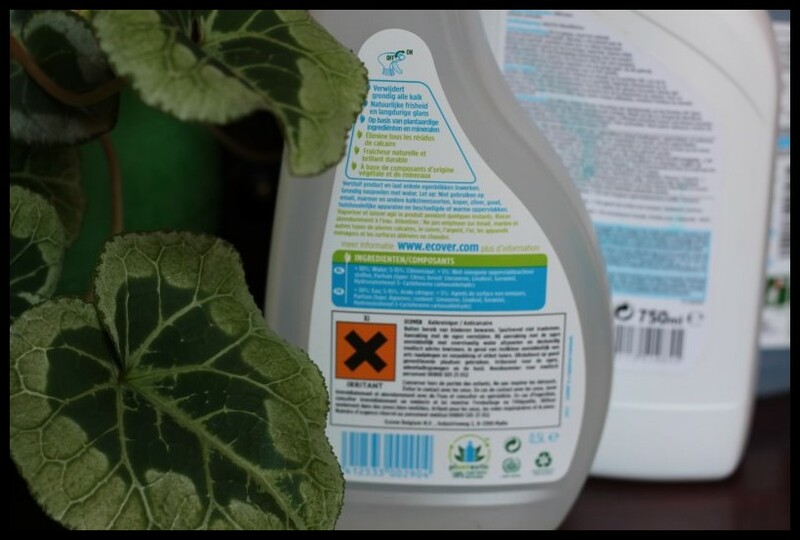 Found in housecleaning products, NPEs are known to be potent endocrine disruptors that affect gene expression by turning on or off certain genes, and interfere with the way your glandular system works. Artificial Sweeteners. Aspartame is believed to be carcinogenic and accounts for more reports of adverse reactions than all other foods and food additives combined. The artificial sweetener Acesulfame-K has been linked to kidney tumors. All artificial sweeteners are dangerous. High Fructose Corn Syrup. High fructose corn syrup (HFCS) increases your LDL (“bad”) cholesterol levels and contributes to development of diabetes. Monosodium Glutamate (MSG). MSG is used as a flavor enhancer. It is an excitotoxin, a substance that overexcites cells to the point of damage or death. Trans Fat. Numerous studies show that trans fat increases LDL cholesterol levels and increases your risk of heart attacks, heart disease and strokes. Common Food Dyes. Artificial colorings may contribute to behavioral problems in children and lead to a significant reduction in IQ. Sodium Sulphite. This is a preservative used in processed foods. People who are sulfite sensitive can experience headaches, breathing problems, and rashes. In severe cases, sulfites can actually cause death. Sodium Nitrate/Sodium Nitrite. This common preservative has been linked to various types of cancer. BHA and BHT. Butylated hydroxyanisole (BHA) and butylated hydrozyttoluene (BHT) are preservatives that affect the neurological system of your brain, alter behavior and have the potential to cause cancer. Sulphur Dioxide. Sulphur additives are toxic and in the U.S., they have been prohibited in raw fruit and vegetables. Adverse reactions include bronchial problems, low blood pressure, and anaphylactic shock. Potassium Bromate. This additive is used to increase volume in some breads. It is known to cause cancer in animals, and even small amounts can create problems for humans.